I am so beyond excited to tell you guys about this new subscription box service called My Craft in a Box! It's not your standard subscription box, though. 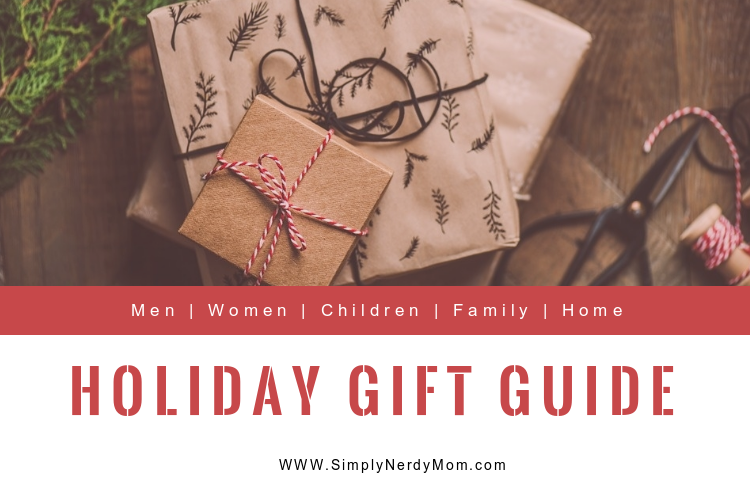 Each month, you can go onto the site and take a little peek at the theme for that month, you can then decide if you want that box or not. 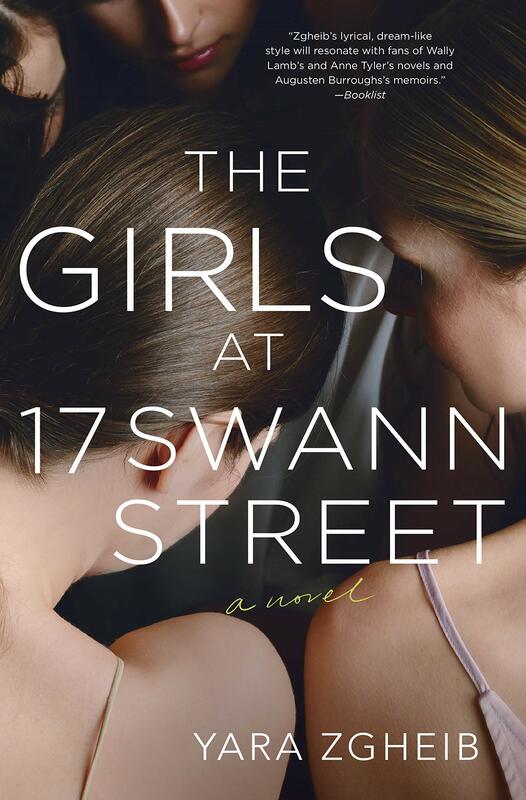 If not, just wait until there is a box you are interested in (but truthfully, these are so cute, you'll want them all). If you decide you want that month's box, sign up. 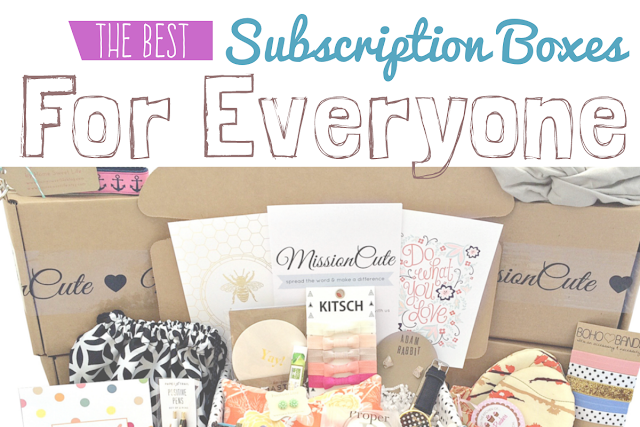 You'll receive that month's box at the end of the month and fall in love with it (I promise)! Each of the boxes have one DIY item in it. something you can make at home and all the materials are provided. You'll also find a special gift to you from the curator of the box, something she handmade that fits the theme of that box. You'll also receive a few other themed goodies as well. 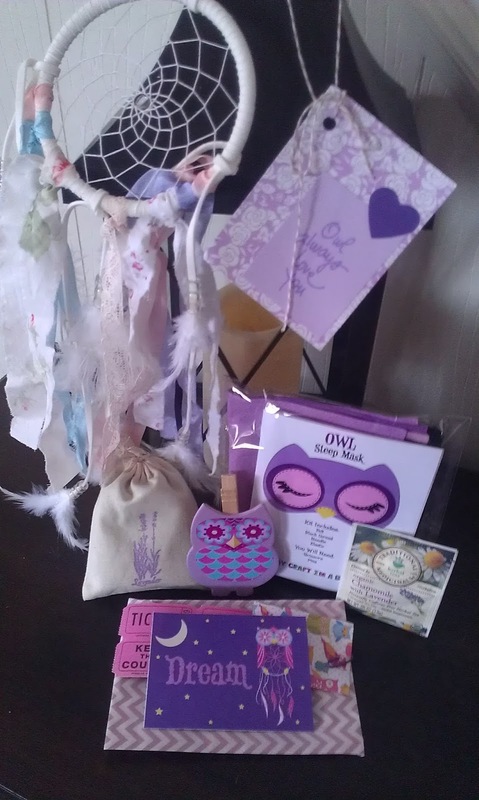 August's box theme was "Dream" and oh my gosh, how adorable!! I fell in love immediately. 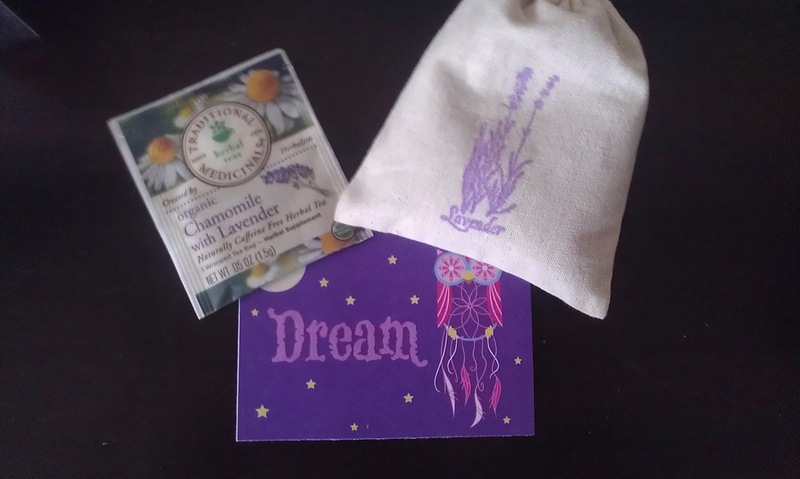 She hand packaged a few of the items in pretty paper and string with cute little accents. Everything matched perfectly. This is such a relaxing and also fun box theme. There was a little pouch of lavender that smells amazing as well as some relaxing chamomile and lavender tea. Yum! 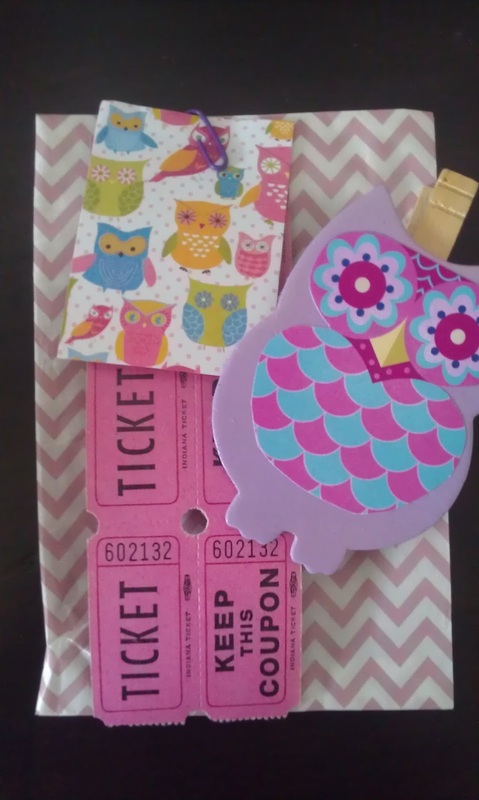 This cootie patootie owl was wrapped in this pretty packaging. It has a clothes pin on the back to clip it to something. 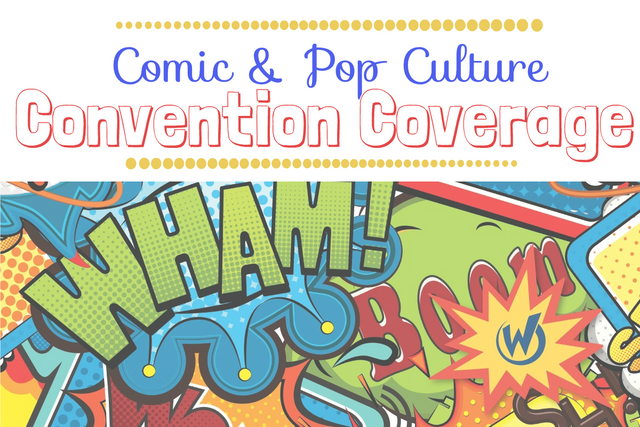 You could even put a magnet on the back and hang it on your fridge! 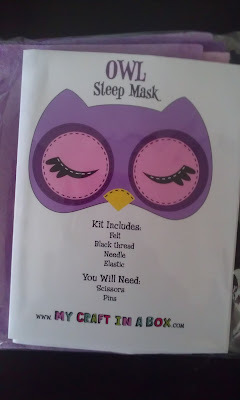 The DIY item in this particular box was this owl mask. Everything you need, string, needle, felt, patterns..., it's all there in this little package. 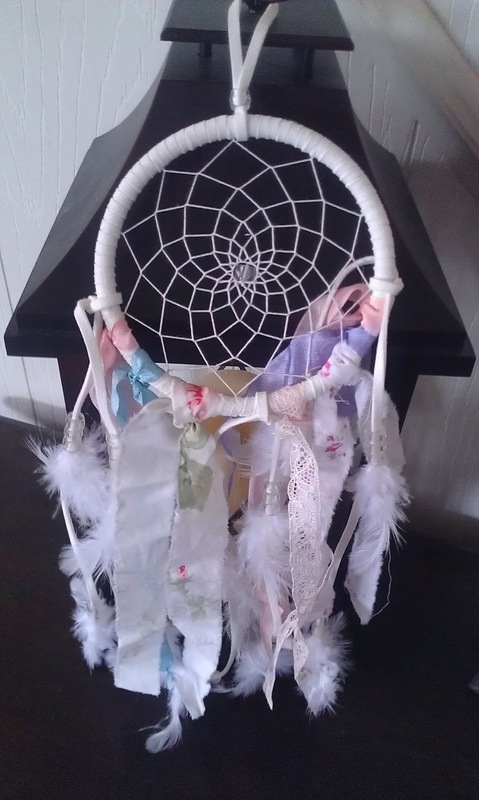 Probably my absolute favorite thing in the box, which is saying a lot because I love everything in it, was this super adorable dream catcher in pastels. I love the lace and strips of fabric. This was the special gift item in this months box. These are so much fun as a gift, but I totally don't blame you if you decide to keep it for yourself! You can purchase past boxes on the site, but hurry! She only has a *very* limited number of extras! 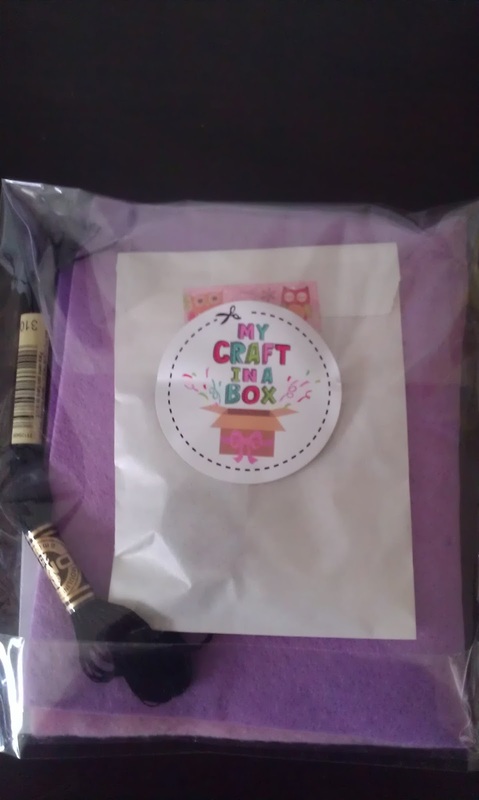 Check out www.mycraftinabox.com for past themes and check back within the next week for the reveal of September's theme. And hey! Did you know that you can also order the next three boxes? No need to keep coming back to the site, you'll automatically get the next three boxes shipped directly to your door!